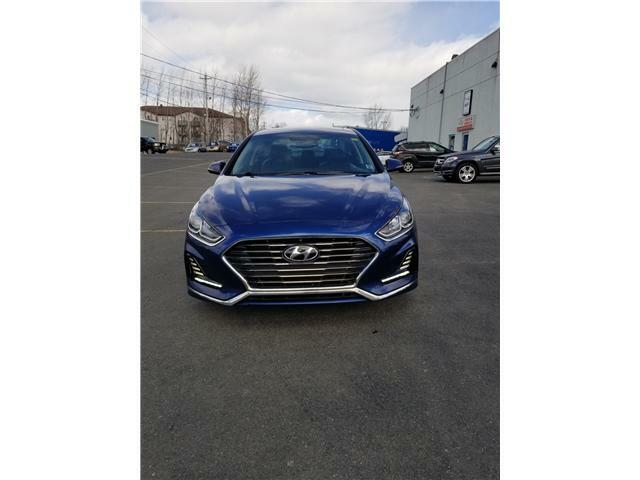 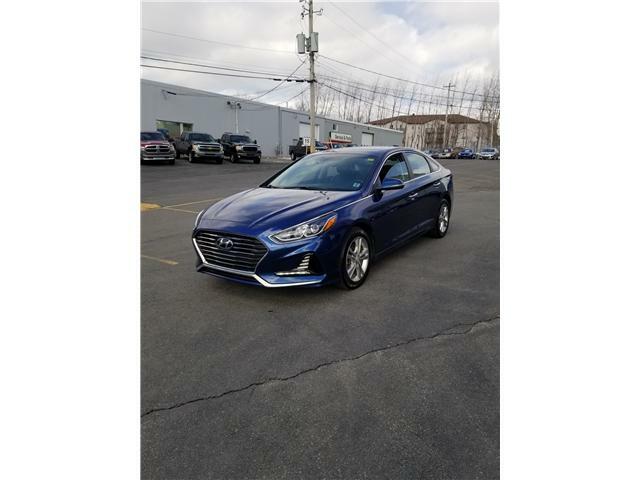 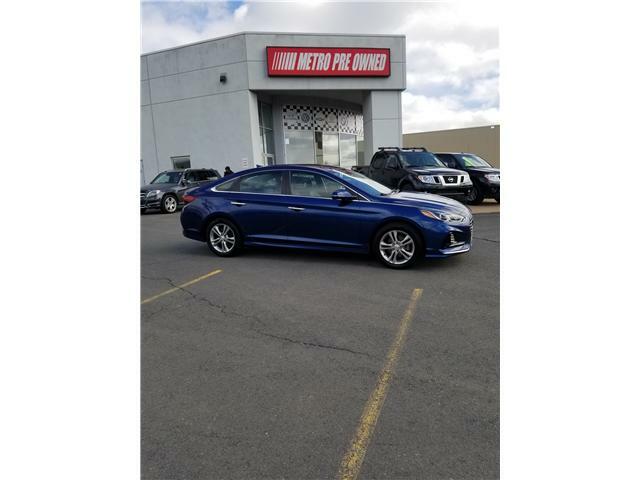 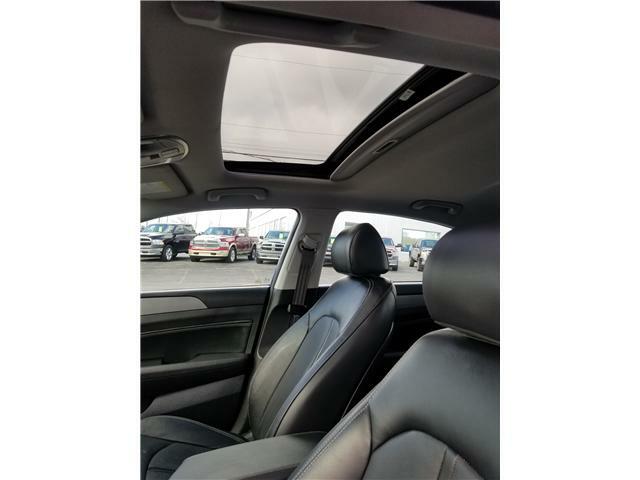 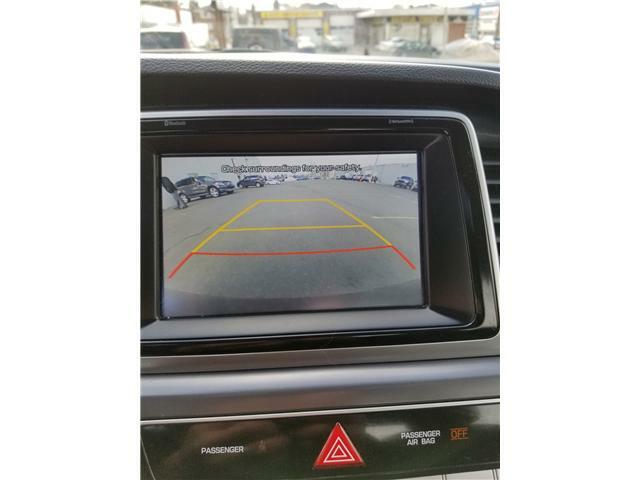 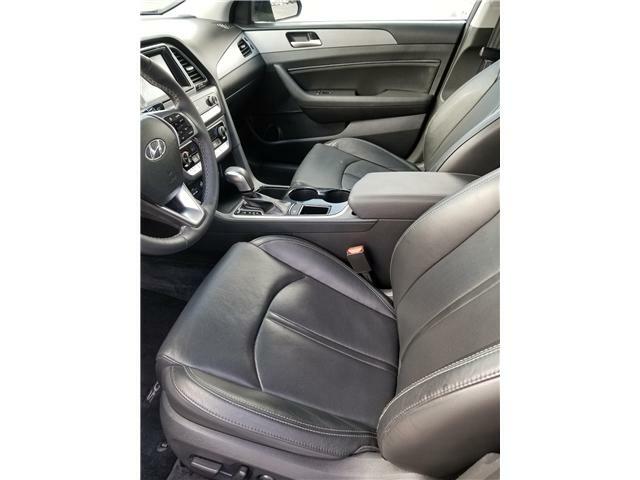 These are such a great sedan from Hyundai and this GLS model has heated leather,power moonroof,backup camera and so much more. 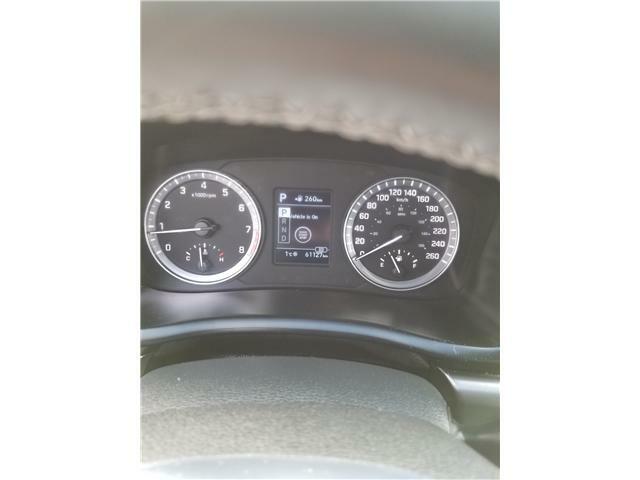 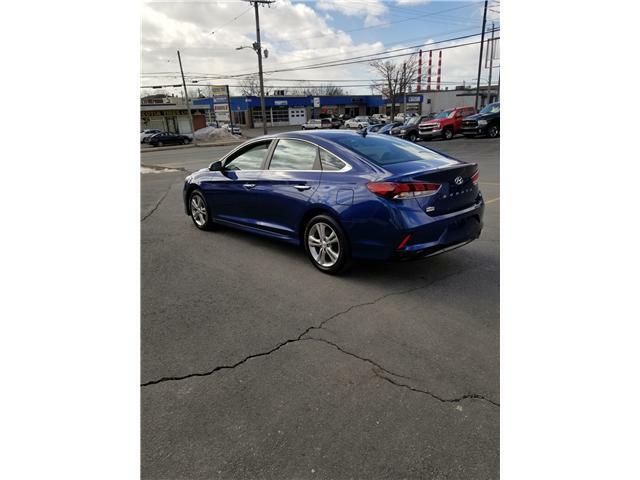 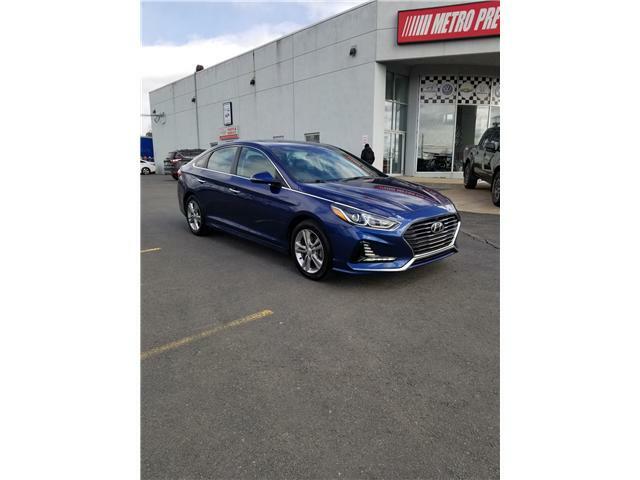 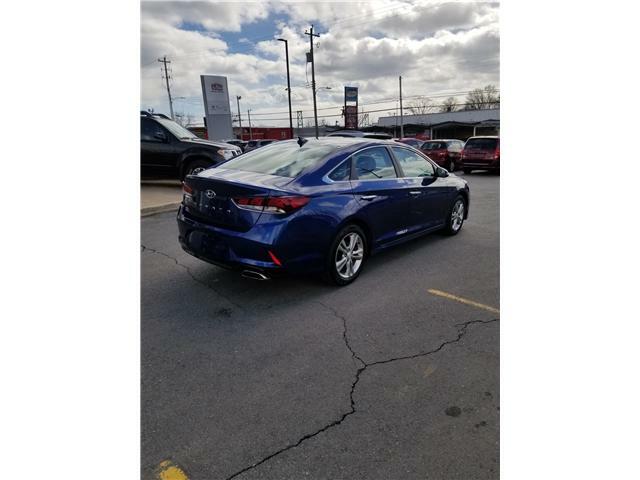 A great blend of fuel economy and power makes it very nice to drive and top that off with a super factory warranty,its hard to beat. 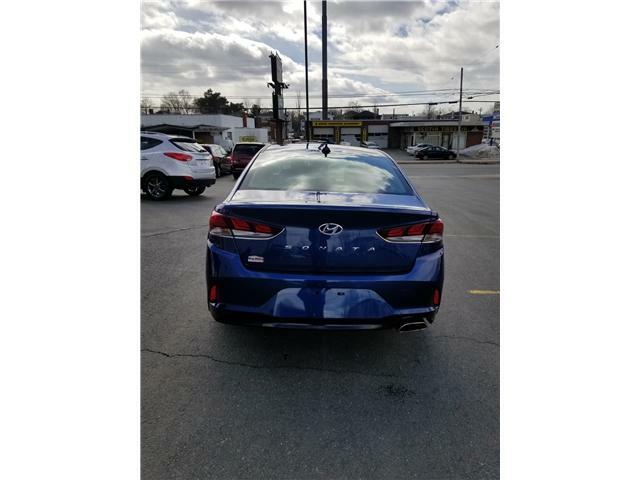 Drop in today to see why its the right fit for you with financing for everyone.